Has singing changed in your time? 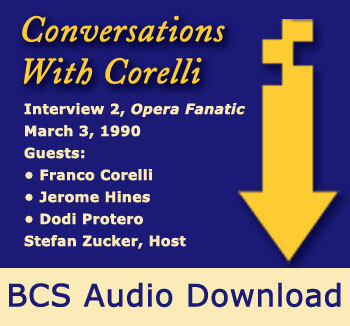 Does Corelli approve of the Met’s casting? What is a Verdian voice?